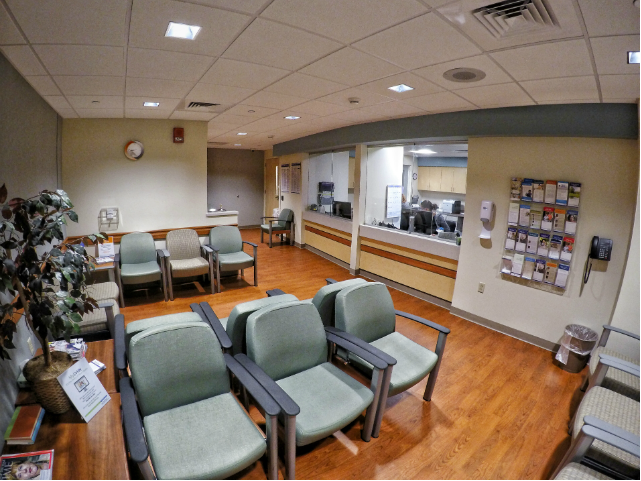 When the need arose for the expansion of the Emergency Department, Lehigh Valley Hospital was quick to address that need. 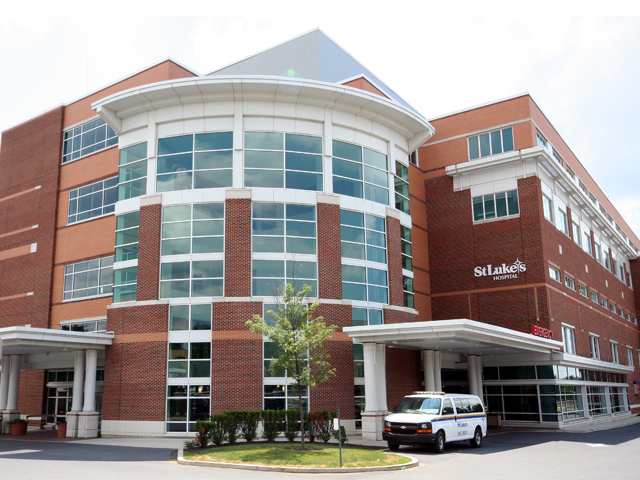 The hospital hired Bracy Construction to complete the $3,200,000 multi-phased renovations and new addition because of Bracy’s extensive experience with multi-phased hospital projects. The Emergency Department needed to be kept in full service during the 8 months of construction.  Bracy prepared a detailed schedule indicating not only Bracy’s construction work but also Owner tasks that needed to be completed. One of the major construction challenges was the connections to storm piping, which was twenty feet below the existing grade and directly adjacent to the existing building foundation. Extensive shoring and precise excavation work was needed to complete the tie-ins. Also, because of the poor soil bearing pressure, approximately 100 mini piles needed to be installed prior to starting the concrete foundations. 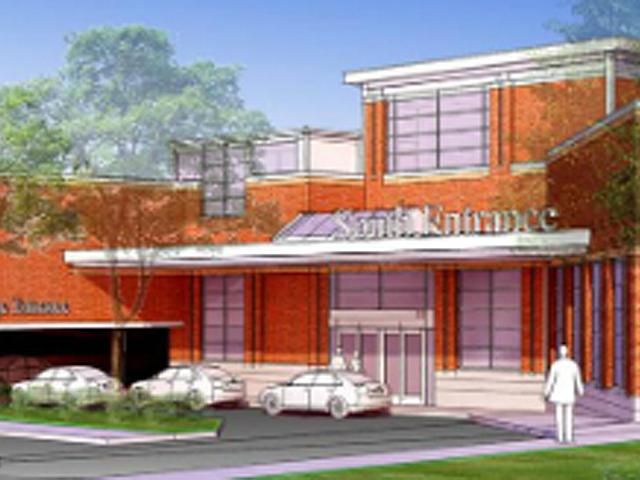 The project consisted of a new one story addition that contained a lobby and waiting areas. The walk-in entrance was relocated as well as the ambulance entrance. New triage areas, administrative areas and toilet rooms were also installed. The parking areas and roadways were changed to accommodate the new addition and ambulance entrance.